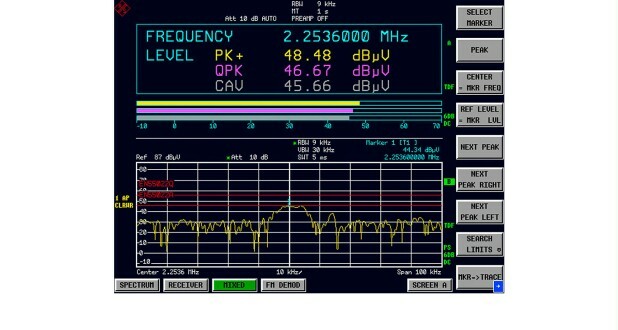 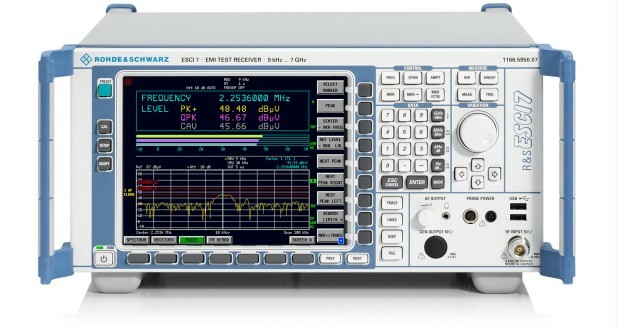 The R&S®ESCI and R&S®ESCI7 EMI test receivers are standard-compliant measuring receivers for EMC certification measurements in line with commercial standards in the frequency range from 9 kHz to 3/7 GHz. 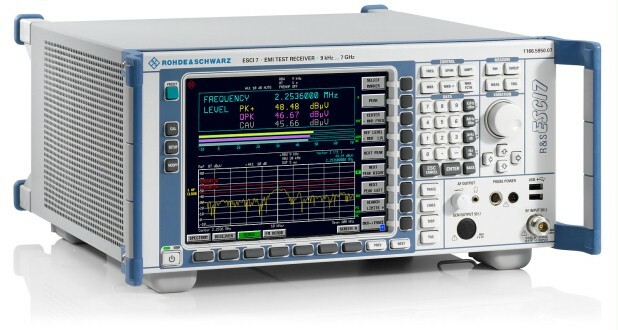 The R&S®ESCI and R&S®ESCI7 EMI test receivers are standard-compliant measuring receivers for EMC certification measurements in line with commercial standards in the frequency range from 9 kHz to 3/7 GHz. 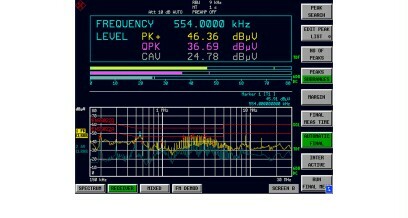 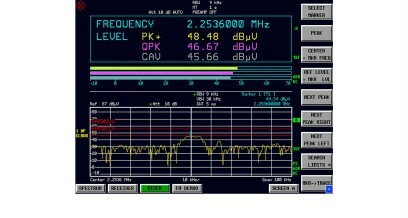 The receivers conform to the latest version of the CISPR 16-1-1 basic standard. 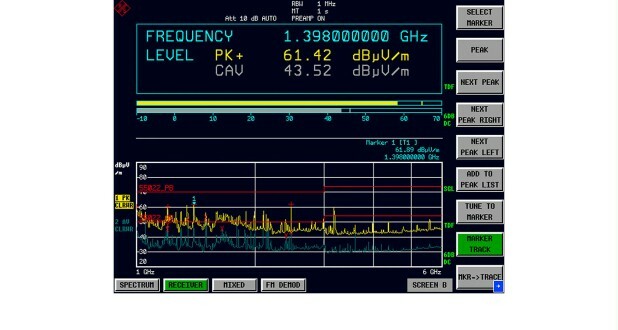 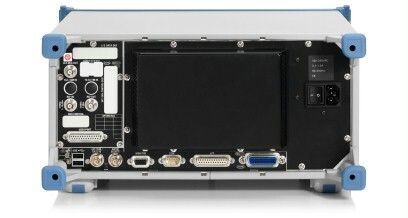 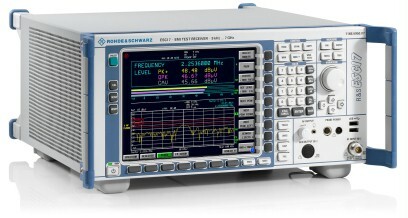 At the same time, they function as full-featured and powerful spectrum analyzers for lab applications.